Bookings Essential – can be same day by 1.00pm. 3rd Rock Cafe open from 4.30pm. 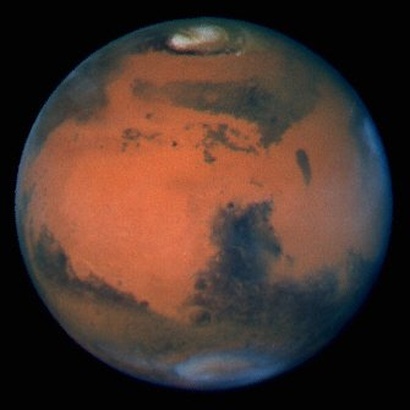 5.00 – 6.00pm – Activities for Children and Adults – Practical Exercises in plotting the Orbit of Mars with materials to take home to follow it throughout 2018 leading up to it’s closest approach to Earth in July- August 2018. Different ages catered for. Day Program cost $10 per participant. 9.30pm – Viewing at the telescopes. Program may go as late as 10.30-11pm depending on weather. Evening Program Cost $25 per Adult $18 Concession, $12 student. Children under 12 years must be accompanied by an Adult. Note: 27th January is our SCI FI EVENT – no children’s activities in the afternoon, but there will be children’s activities at the Sci Fi Event.